In the U.S., there’s more than 20 million Military Service members and Veterans, yet there’s only around 1.5 million who have purchased a home using their VA home loan benefit. The overlooking of this program by so many veterans is mind-boggling when you begin to see the numerous beneficial aspects. While in the military your mind is elsewhere and once you are discharged there is an adjustment period so it is understandable. To begin with, lots of military service people simply may not have all the facts about the VA loan’s many advantages. Another reason, is they may correlate applying for a VA loan will be a lot of paperwork since the government is involved. This is not true at all. Were you aware that the VA home loan is one of the most attractive loans to get as a home buyer, if not the best. 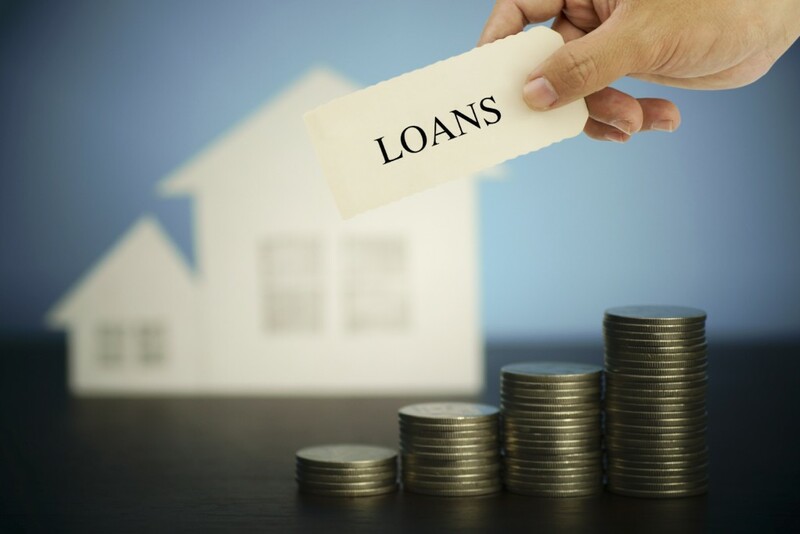 Settling for a regular conventional loan may be the wrong choice. Learn some of the reasons to apply for a VA Home Loan. This is probably the number one and best perk of a VA loan. No down payment is required for a home priced at or under the county loan limit. If you want a home in Orange County, CA and it is selling for $636,150 or less, and you are eligible for a VA mortgage, you can buy it for zero down. In 2017, the county loan limit in L.A., Orange, and Ventura county is $636,150. By not paying mortgage insurance using a VA loan, your home affordability increases by not having PMI. So, you save money without a down payment and without needing mortgage insurance. The moment you become eligible for a VA home loan, it does not have an expiration date. Eligibility is determined by how much time you served, and the years in which you served. As an example, a U.S. Marine Veteran who served a minimum of 90 days through the Vietnam war is most likely going to be eligible. The first thing you need to do is to obtain your DD Form 214. Once you have that document, a VA-approved lender is able to request your VA Certificate of Eligibility. If you are a do-it-yourself type of person, you can request it straight from VA’s eBenefits website. If your spouse was in the military member and killed in combat, as a non-remarried surviving wife or husband you can purchase a home with no down payment and no mortgage insurance. In addition, there is no payment of the VA funding fee. Based on Ellie Mae, a mortgage software data company, conventional loan rates are higher than VA loan by approximately 0.25%. Always remember, like any other home financing, all eligible veteran will need to qualify for this loan based on income, credit score, debt to income, etc. So be certain you are qualified prior to starting to look at homes to buy. You have to strongly consider using this program to finance your home as a veteran or surviving spouse of a military member. This loan is a reminder that we “thank you” for your service.